As they say, it's the thought that counts! And nowhere does that saying ring more true than during the holidays when you're dolling out your hard-earned cash for Christmas gifts. Seriously, though: don't spend a lot of money on the men and women in your life. You can find cheap Christmas gifts that are thoughtful and cool (how about that, eh?) that are sure to delight your loved ones. 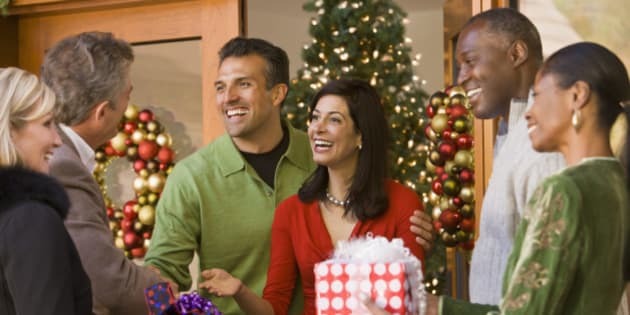 Whether you're getting a gift for a boyfriend or girlfriend, husband or wife, mom or dad, there are plenty of gifts under $30 that even you would want.